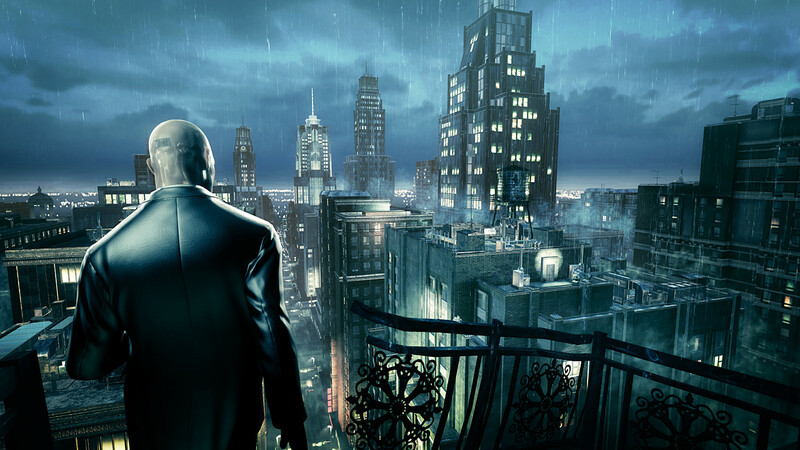 Recently IO Interactive announced the Hitman: Absolution video, which was presented at E3. In the trailer Agent 47 save a girl named Victoria. But in order to do this he will have to deal with Lenny Deskter - son of the most powerful person in Hole city. The developers showed video, where mission was completed just in 17 ​​minutes, but for this it is necessary to know the map and all the tricks and the character's features. According to Travis Barbour, who is responsible for community communications, the player will have to make many decisions by themselves and without help directly in the mission. 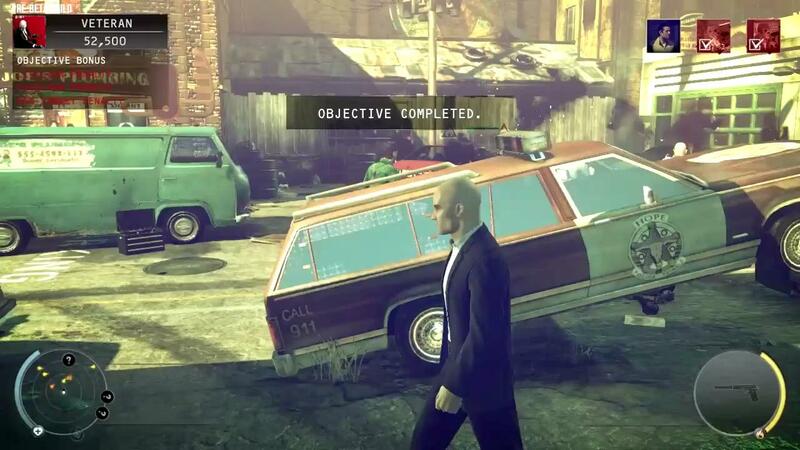 The dynamics of the game is that the Agent 47 begins to realize when he has to change the plan or kill someone else during the mission, when he understands that it is impossible to follow the plan any further.